Take your job on the road. 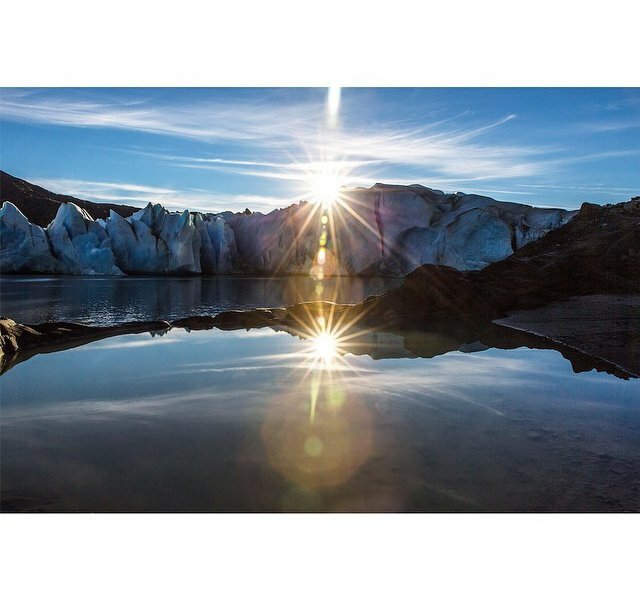 Pictures by @thetravellinglight, @elcaminotravel, and @lucylaucht. 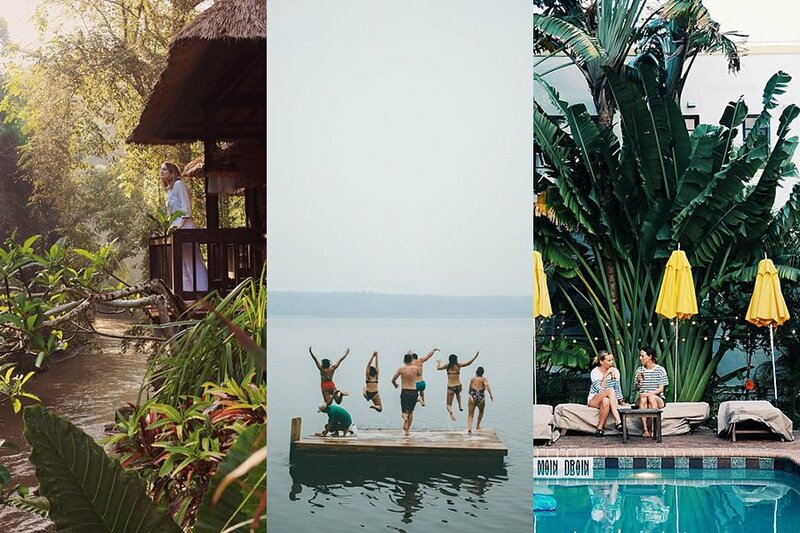 INSTAGRAM – This week we're focusing on how to make business travel more pleasurable, and we thought we'd start by showcasing the Instagram accounts of people who make travel their business: our contributors. 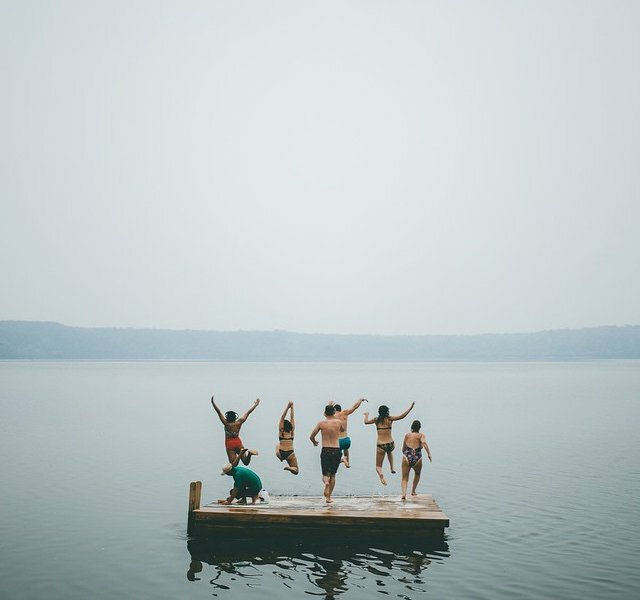 All of these shots are from writers and photographers who have been published on Fathom, and all of them embody what it means to love what you do. Cheers to that! 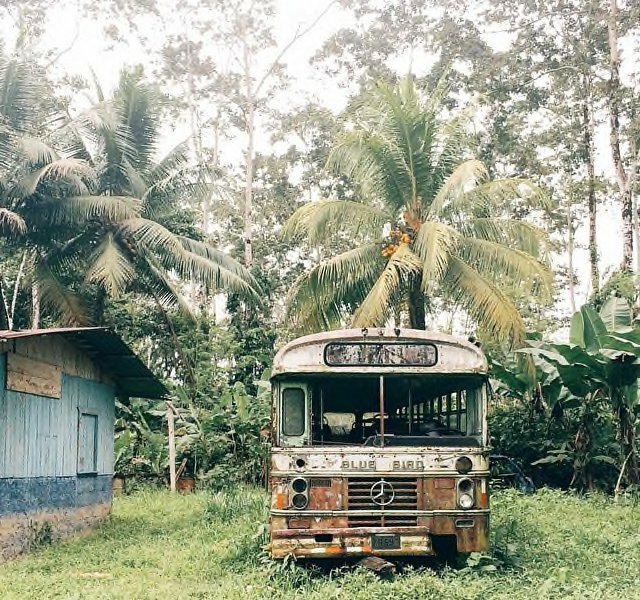 InstaTrip is a Sunday roundup of the best Instagram photos of the travel theme we're featuring that week. Next up: A Moveable Feast. Tag your best photos of travels through food with #FathomInstatrip before Friday. We'll publish the best ones we find on Fathom. 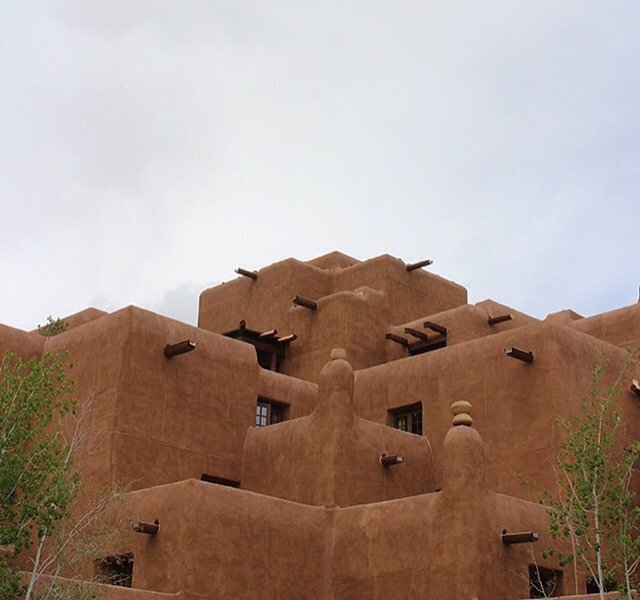 Fathom editor Berit Baugher just got back from Santa Fe, and all the adobe houses and southwestern details are right up our alley. 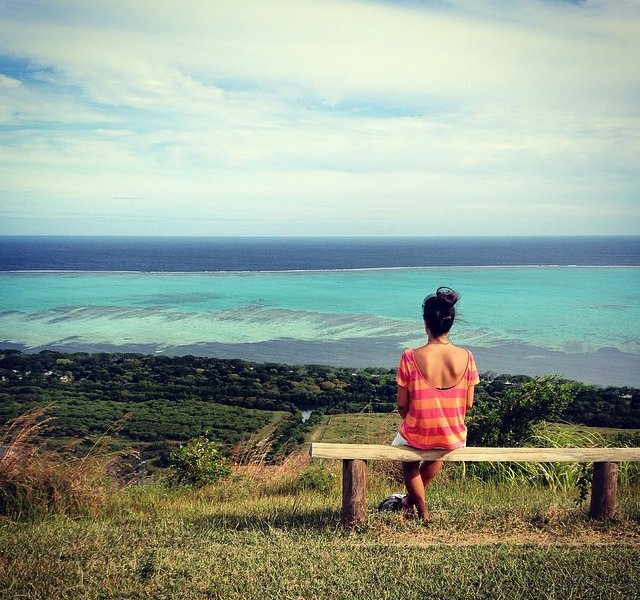 Christina is one of our contributing editors and our resident expert on kid-friendly travel. 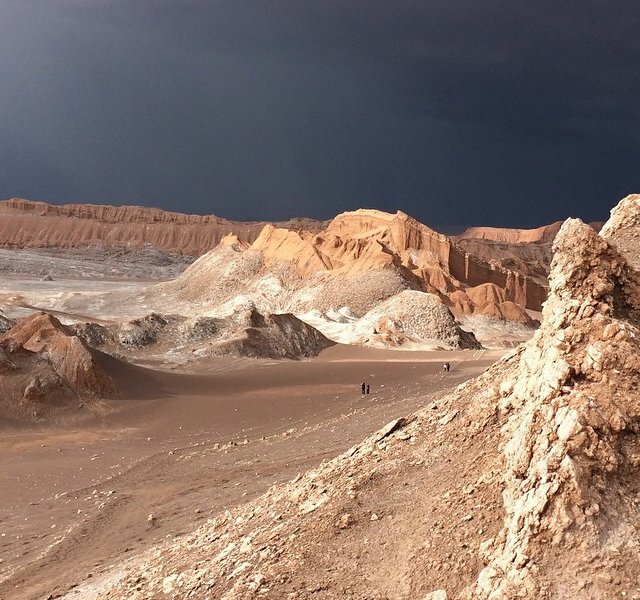 All of her travel shots are stunning, but the dark sky behind this landscape in the Atacama Desert makes us yearn for summer storms. The dynamic duo behind El Camino Travel, Katalina Mayorga and Marianna Jamadi (a.k.a. @theyoufinder and @nomadic_habit) take stylish travelers to gorgeous places and take perfect pictures of them (like this group in Nicaragua). Erica is a freelance writer, our woman on the ground in Rome, and our go-to for all things Italian. 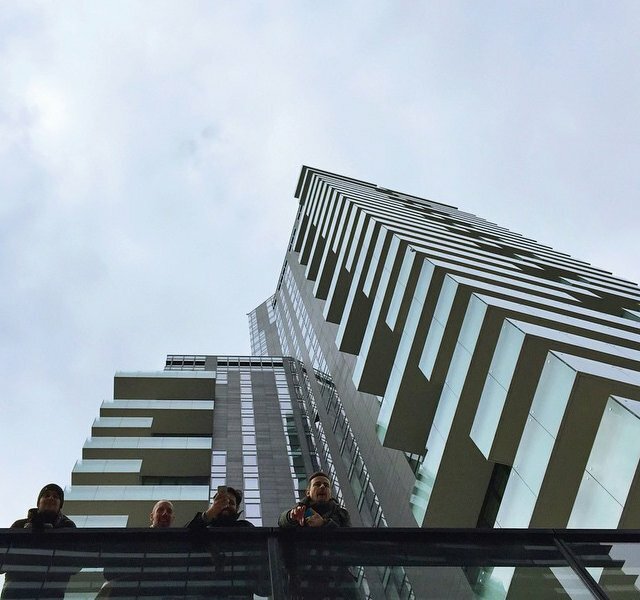 She recently checked out Milan and told us all about the hottest new hotel in town. 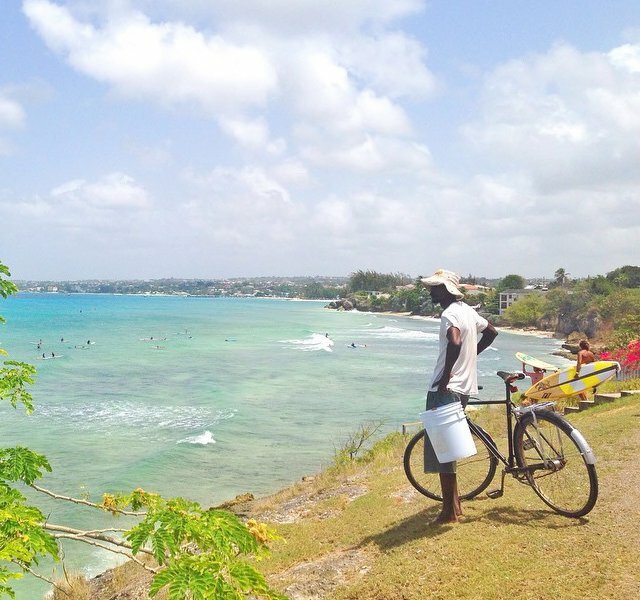 Fathom's co-founder and editorial director just got back from Barbados, and her feed has us all craving swimsuits and chilled-out bike rides on the beach. 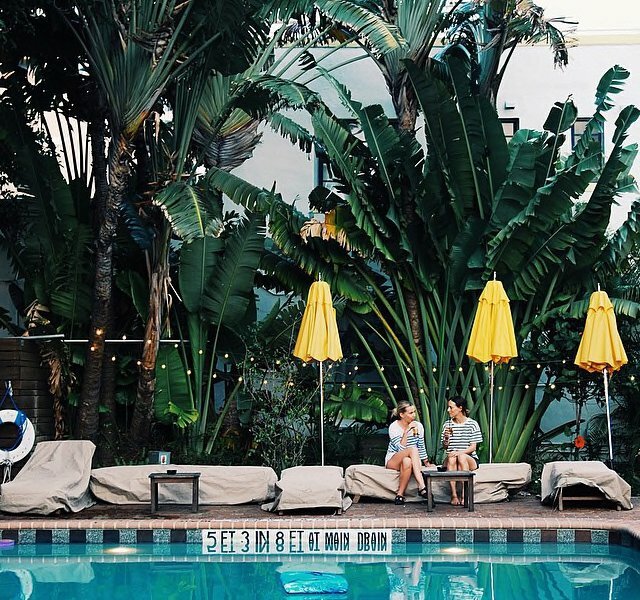 Sun-seeker and travel photographer Lucy Laucht just captured her visit to Miami. You can tag along with this family of three as they explore the Americas by Westfalia. This shot from Patagonia is representative of the rest of their feed: epic, crisp, and calling to be explored. 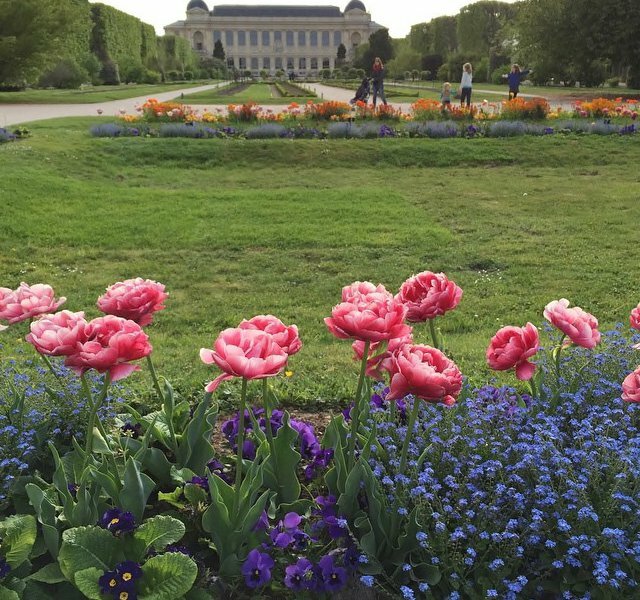 Anne Ditmeyer wears many hats, and one of them is helping us see Paris like a local. Sure, their focus is food, but the folks over at The Funnelogy Channel show us the ins and outs of their travels, from insane food adventures to quiet moments like this one in New Caledonia. 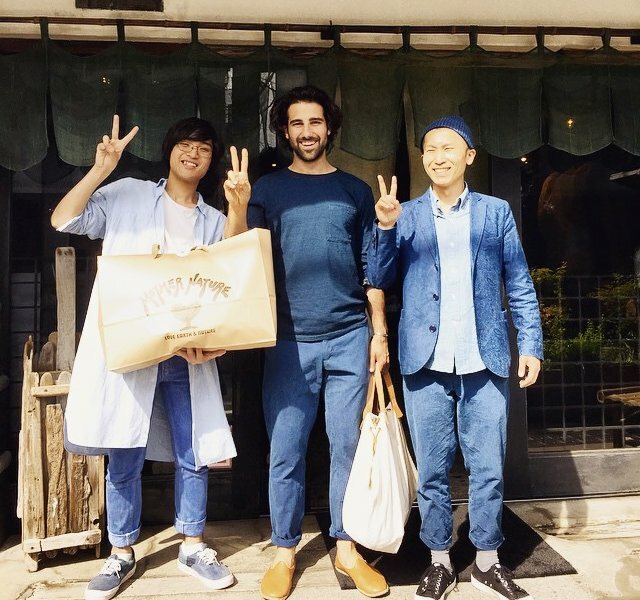 Sabahs just hit Tokyo! We're not only way into these magical shoes, but the nomadic founder is one of our go-to experts on Istanbul. Katie McKnoulty is the author of one of our most in-depth pieces on Brisbane, and the voice behind The Travelling Light. She's in Bali right now and her feed is making it hard to discern whether it's for work or play. If you're looking for perfection in a travel feed, look no further. This shot in Costa Rica is stunning, but easily gets lost in the rest of Yonathan's gorgeous photography. Also check out his photos of Cuba for a local's view of the nation.